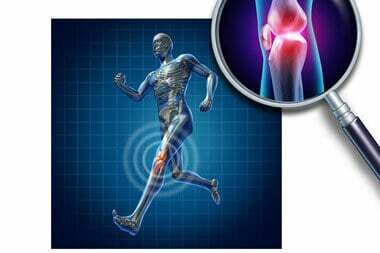 Treating Arthritis, Bone and Joint Diseases. We help our patients control inflammation, pain and managing over 100 types of arthritis - including rheumatoid arthritis, osteoarthritis, lupus, gout, scleroderma, back pain, osteoporosis, etc. We are the Leading Physicians for Rheumatology and Orthopedic Care in the Middle East. See our American board certified doctors who are driving advances in arthritis and bone and joint problems. I just wanted to take a quick second to thank you for you professional and personalized care with me yesterday. I feel in good hands, already see relief and feel confident in your groups expertise. Dr. Humeira Badshah is beyond words that we have experienced. Have met her twice through someone I’m helping out and I’m floored with her professionalism, humble nature, sincerely helpful and a hugely positive attitude! Many Thanks may not complete the gesture but you’re truly special to make a difference to many. Our Kindest Regards. There are not many people who do a musculoskeletal skeletal ultrasound. Dr. Humeira Badsha does an ultrasound of the joints along with the consultation if it is required. I consulted her recently and very relieved to have my symptoms explained and started following her advice very confidently! Thank you so much Humeira!